A Message to our Leaders, from Andy White, Derbyshire. Green MEPs have expressed alarm at a review of nature laws being carried out by the European Commission. The EU Birds and Habitats Directives, known collectively as the Nature Directives, exist to protect wildlife species and habitats in the UK and Europe, but are currently under review . Green MEPs have said they are worried that big business will use the opportunity to lobby for the dilution of the legislation claiming it is a barrier to business and economic growth. Around 100 voluntary organisations across the UK have also called for the Directives to be maintained, saying that any revision could risk a reduction in nature protection. Many have set up petitions and help for citizens wishing to complete the Commission’s consultation . “EU-level action on issues like wildlife habitat protection is one of the great benefits of the European Union and must not be watered down. With a third of Europe’s birds currently under threat now is the wrong time to make changes to these directives which have been consistently held up as successful. This review could also risk alienating a whole swathe of pro-EU environmentalists across the UK which would be bad news with a referendum around the corner”. Keith Taylor, Green MEP for South East England, will speak this afternoon in the European Parliament at a debate organised in response to a European citizens’ initiative petition to scrap animal research in the EU. The petition was signed by 1.2 million people. TTIP, the TransAtlantic Trade and Investment Partnership will be a Corporate takeover of our democratic process. Governments will have their hands tied on matters such as labour laws, environmental standards, health and safety and public ownership. A Government taking any action that a multinational corporation does not like will be open to being sued by that corporation through a secret Tribunal. These Companies will be aiming to reclaim from Governments any loss of profit that they claim a Government action has caused. Private Profit not Democracy will rule the decision making processes in Parliaments across the EU and in America. You’d think that all this would be a huge election issue, but there has been hardly a mention in this campaign. The issue is, ‘Who runs Britain?’ I recall the last time that was a clarion call in an election, 1979, after the ‘Winter of Discontent’ that caused the press to turn on the Unions, who they and the Tories accused of pulling the strings of Government. Of course they took great delight in bashing the Unions and were just paving the way for Thatcher’s anti union laws. But now it is the big multinational corporations, mostly American based, that are positioning themselves to become the dominant influence in ‘Running Britain’. And this time the Corporate owned media is looking the other way. Negotiations are taking place in secret, much of the detail being covered by ‘Corporate confidentiality’. 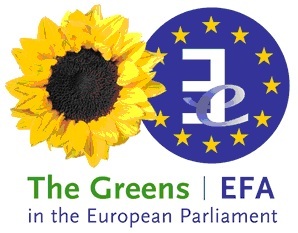 What little we do know is largely down to the efforts of Greens in the European Parliament. The negotiations are largely about deregulation and not investment. The Multinational Corporations want the same deal that the Banks got in 1986 with their ‘Big Bang’ reforms that created a free market in financial transactions. The deregulations of 1986 and those of the Labour Government of 1997 led to the financial crash of 2007. The corporate demands within TTIP will be a disaster of equal magnitude. And remember who paid for the disaster of 2007, us the ordinary people, the less well off and the most vulnerable in society. Those who drove the reforms did very well. The wealthiest people in this country have seen their wealth double since the crash. Supporters of TTIP have been forced now to admit that most of the jobs they say will be created will come as a result of scrapping regulation and not from lowering tariff barriers; the smoke screen behind which they have tried to hide. The plan is to ‘harmonise’ regulations on both sides of the Atlantic, this will include Health and Safety matters such as product safety, green regulations including subsidies to renewable energy, and labour laws including worker entitlements. We know that ‘harmonisation’ means in fact lowering to the lowest level. The big prize is the NHS, a huge market that the US private health providers want to take over. Under TTIP they will be able to force any Government to open up all of the NHS to competitive tendering. If the Government doesn’t do this, they will be liable to be sued for the loss of profit that a company claims they could have earned from the contracts. This is through the so called Investor State Dispute Settlement – ISDS, that is carried out by a secret Tribunal – secret to protect commercial confidentiality – of company lawyers. TTIP will also pave the way for widespread fracking. Any country that tries to stop this will be sued for the loss of profit that the company claims lies in the unproven reserves. The same goes for nuclear power. It will not be possible for Governments to stop the introduction of GM, unless they – which means us, pay compensation to the GM companies. Any Act of Parliament that any Corporation says will damage their profits will fall foul of ISDS and lead to compensation claims. Governments will be unable to afford to protect the interests of the people against the predations of big Corporations. Decisions affecting our well-being in every aspect of our lives will be, in effect, taken by the unelected corporate boards of multinational companies and no longer by democratically elected parliaments. We face a corporate coup d’etat, yet there is barely a murmur in this, the last election before the TTIP treaty is concluded by Governments willing to sell our democracy down the river in the name of private profit. We, the people must act to stop this. Greens in the European Parliament are working to open up the negotiations to democratic accountability. We need a strong Green voice in our Parliament to demand proper informed debate. We need to force candidates to state their position in TTIP. 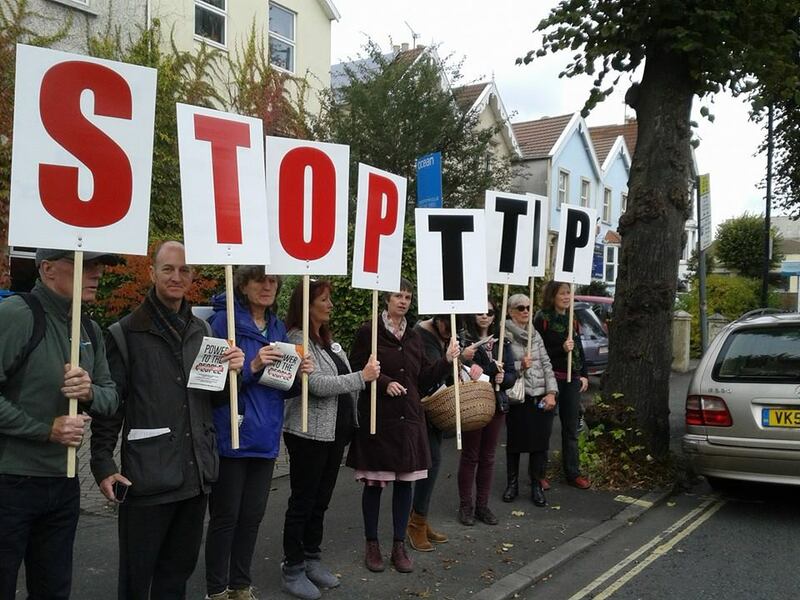 We need a big Green vote to shake the next government out of its complacency and face up to the dangers of TTIP. SHAHRAR Ali, Deputy Leader of the Green Party, today launched the Greens’ BAME Manifesto (1) alongside Benali Hamdache, Green Party Equalities spokesperson, and members of the Greens of Colour group. The launch took place at Brick Lane in east London. “Our society is an international one and we owe a debt to the generations of individuals and families from all over the world who have made the UK what it is today. “The Green Party is presenting a brighter future that tackles systemic inequalities in society and would work to provide everyone an equal stake in life. Talent and energy remain untapped because of inequality, whilst too many communities face poverty, exclusion and marginalisation. The Green Party is polling at record levels ahead of a General Election. Membership of the Green Party, the third largest party in England and Wales, sky-rocketed by 123% in 2014 and continues to surge in 2015. The combined membership of UK Green parties now stands at over 70,000. The Green Party is standing candidates in almost 95% of seats, meaning more people than ever before will be able to vote Green on May 7th 2015. 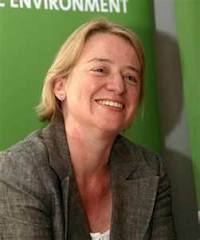 Natalie Bennett, Green Party leader, has delivered a passionate speech in defence of migrants as her party hits the campaign trail for the last few days before the General Election. Bennett spoke alongside Green Party MEP Jean Lambert. Bennett made the speech at a Kurdish community centre in North London. Her party has announced plans to end immigration detention, and change immigration rules which mean that only those with a salary above £18,600 can apply for spousal visas. Ms Bennett criticised the Labour Party for failing to stand up for migrants. “At this election the open and caring Britain I am so proud to be a citizen of is at stake. Our tolerance, our welfare state and our beloved NHS are under threat from a Tory Party hell-bent on rebuilding Britain to work only for the privileged – and a Labour Party unable and unwilling to effectively challenge them. Vote for our life support system – it’s the only one we’ve got. 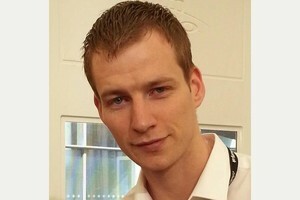 Wellingborough’s Labour Parliamentary candidate, Richard Garvie, has just stepped down after a conviction for fraud. Labour candidate for Wellingborough & Rushden Richard Garvie has also been suspended from the Labour Party. He was found guilty at Wellingborough Magistrates Court on Thursday of £900 train ticket fraud. The court heard how Mr Garvie had travelled 17 times between Wellingborough and London St Pancras and paid for his tickets with a credit card which was linked to an account which was closed. The court was told he had a previous conviction for theft and fare dodging which he did not disclose to the Labour Party before he was selected to the Labour candidate. He was released on conditional bail and will be sentenced next month. Mr Garvie has appealed the decision. His name will still be on the ballot paper when people go to vote next Thursday in the General Election. Garvie said: “I have so I believe been suspended from the Labour Party as i received an email. You are currently browsing the The Northants Green Party Blog blog archives for May, 2015.